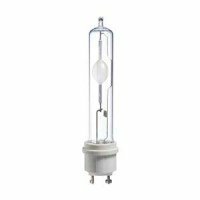 In high discharge lamps you can find all lamps High Pressure Sodium or Metal Halide. 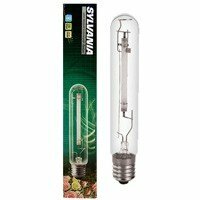 You can choose lamps for flowering, with the spectrum for grow phase or mixed (these allow you to use a light bulb for the entire cycle of the plant). 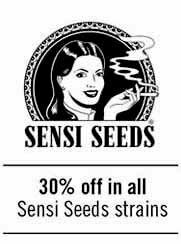 Currently in this grow shop online you can buy lamps of 150 watts, 250 watts, 400 watts and 600 watts. 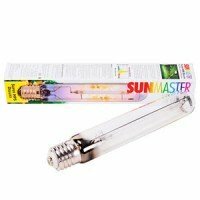 Brands like Soldiers Lighting, Megalight, Sylvania, Phillips or Sunmaster among others. 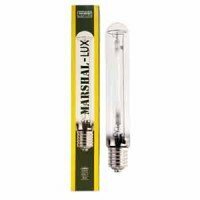 Philips Master Color CDM T12 Elite 315w lamp is suitable for the new 315w CMH ballasts equipments. 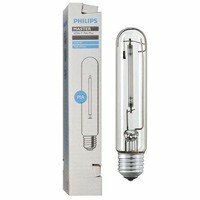 The Philips CDM T12 has 4200ºK spectrum that sources plants with a full spectrum cool white light, ideal for their vegetative stage. The use of this kind of grow-lights gets a shorter internodal space, deriving in more compact-sized plants. The new Philips CDM-TP MW technology is much more efficient, keeping a 95% of its performance after a 40% of its lifespan. 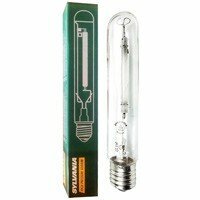 The Gavita Pro 6/750W EL DE bulb is an HPS lamp for professional growers. The Pro 750w EL DE is specifically designed for the new electronic ballasts Gavita e-series (high voltage). 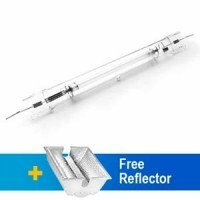 Thanks to the studied design of the new Pro Plus HPS, double ended, photosinthetic photon flux is improved (ppf): 1500 micromoles. 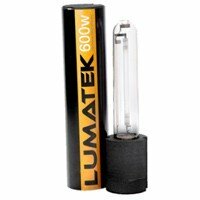 Lumatek, is the flagshipin-between electronic dimmable ballasts for growth manufacturers. 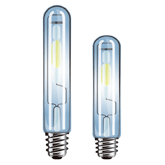 Now Lumatek presents its new high pressure sodium lamps. 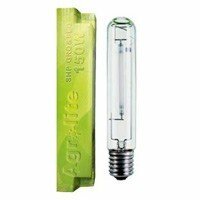 these lamps with dual spectrum (growing and flowering), are recommendable to be used with Lumatek equipments, as well as other digital ballasts. 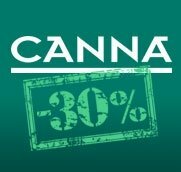 The Gavita Pro Plus 1000w EL DE bulb is an HPS lamp for professional growers. The Pro Plus 1000w is specifically designed for the new electronic ballasts Gavita e-series (high voltage). Thanks to the studied design of the new Pro Plus HPS, double ended, photosinthetic photon flux is improved (ppf): 2100 micromoles.